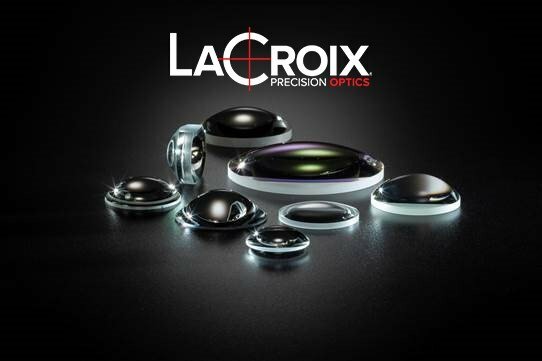 Custom spherical lenses made to specification, right here in the United States. 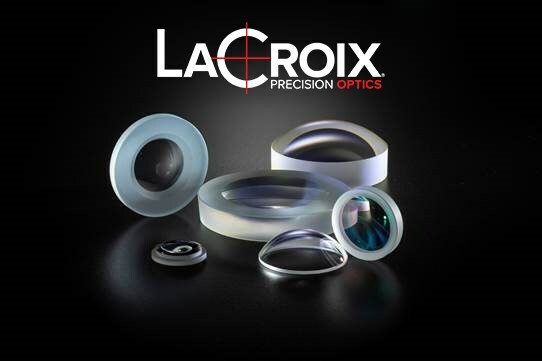 We produce over 1 million optics per year. 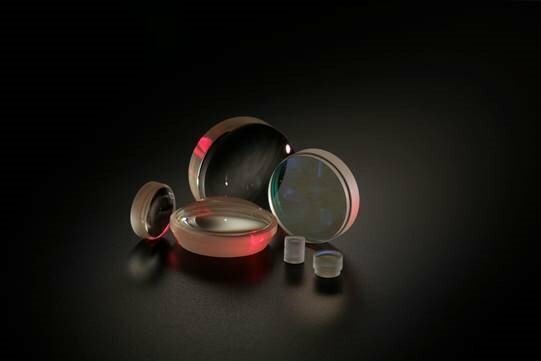 Our coatings range from 280 - 2400 nm (high UV to SWIR), BBARs, V-coats, high laser damage resistance, hydrophobic coatings, dielectric mirrors, beam splitters, and custom coatings.